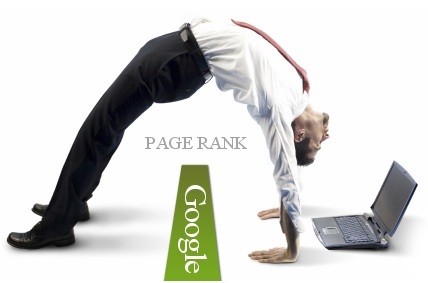 Anyways, what are your rankings and did you notice any changes in your niche websites or your personal sites? Every time I see any Google PR updates I quickly check out some of my more popular niches and websites that I created to see if there were any changes, and there were quite a few, including this blog. I just wanted to write this quick blog post and let you know to check your sites and see if there were any changes! Good luck to you and here’s to success!